A beautiful sunny July morning and our guests are enjoying Dutch Baby Pancakes filled with berries from our garden. We still have a couple days available for the later part of August. 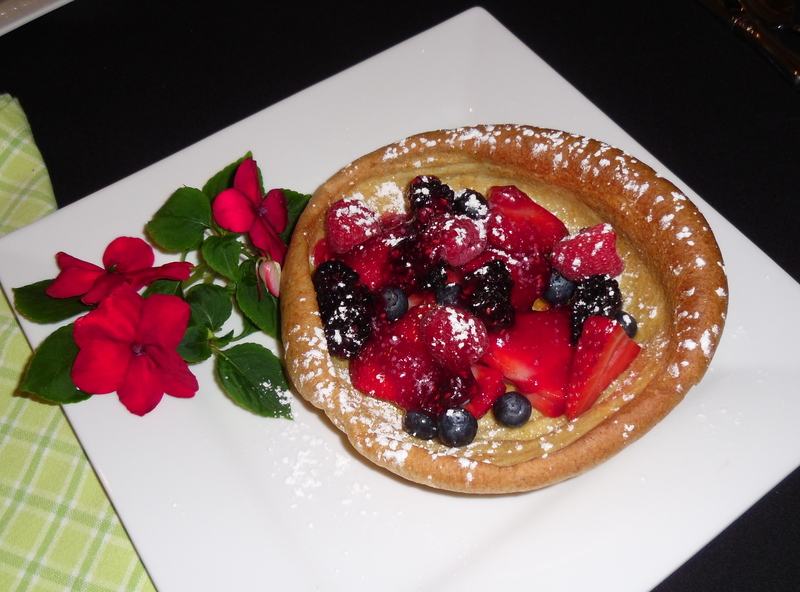 Check out our availability and come stay at The Guest House Bed & Breakfast and enjoy your very own Dutch Baby filled with garden fresh berries. We would be delighted to have you as our guests!